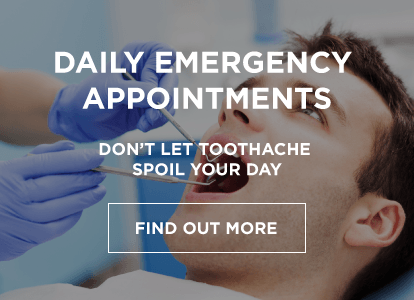 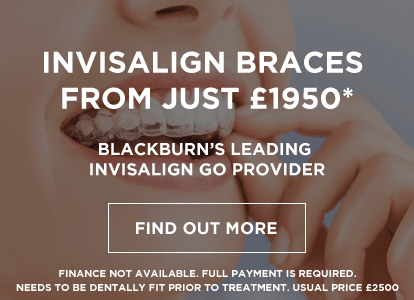 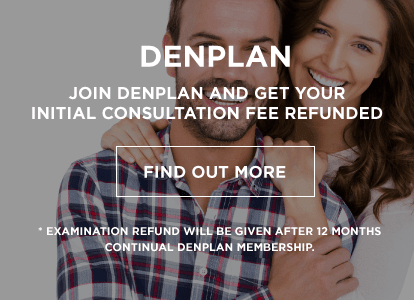 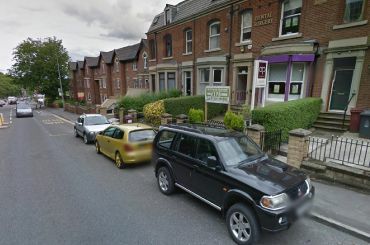 Whether you need cosmetic dental treatment, routine dental care, or emergency attention, we want you to feel comfortable when you visit our practice in Blackburn. 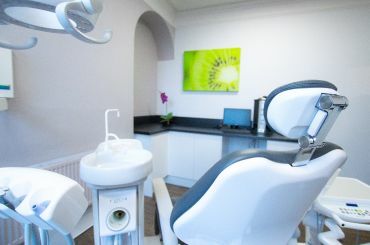 At AP Smilecare, we pride ourselves on our friendly, caring and patient focussed approach to dentistry. 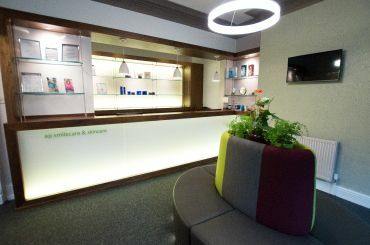 We’ll take the time to get to know you in order to find out exactly how you want to be cared for – so you feel comfortable at your visit.  You and your family deserve beautiful, healthy smiles that last a lifetime and we want to help you create them. 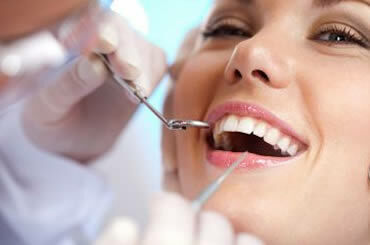 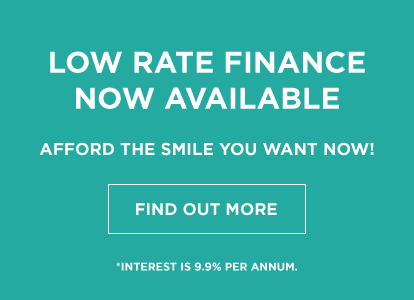 AP Smilecare offers a number of payment schemes to help you look after your teeth and gums. 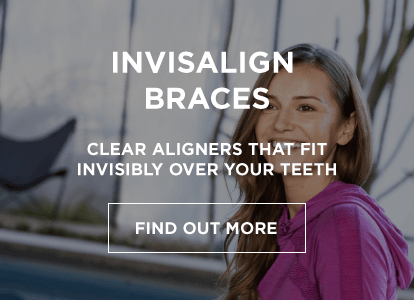 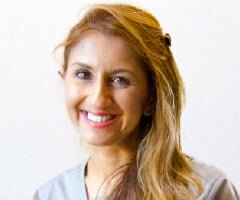    Our Principal Dentist, Jo Prasad, leads a highly-qualified team of dental experts with decades of combined experience behind them, in various specialist fields.   Providing fantastic dental care is naturally always amongst our top priorities, but so too is the comfort and calmness of our patients.  At AP Smilecare, our clinicians aren’t just brilliant dentists, but excellent listeners too. 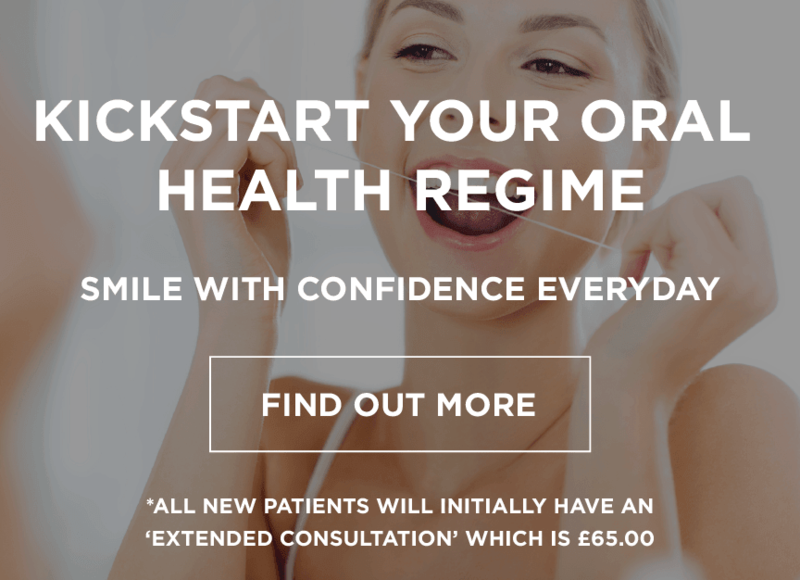 We go above and beyond to reassure our patients and ease any anxieties before, during and after every procedure, so if you have any concerns about your treatment, don’t hesitate to ask – we’re here to help!